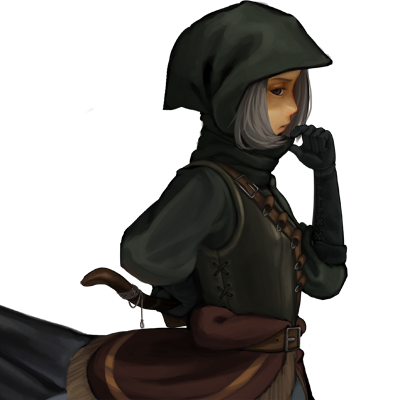 The hummingbirds are the basic ranged infantry of the maiden army, acting mostly as scouts. Equipped lightly, the hummingbirds scout the lands ahead. They jeer and harass enemy infantries with a flurry of arrows from their shortbows. They avert the dangers of close quarter combat. Last updated on Sat Apr 20 02:24:41 2019.